In 1913 and 1914, the Tigers played in the oceanside community of Venice, and were known as the Venice Tigers during those seasons. Not coincidentally, Venice was the only other "wet" city in Los Angeles County. On Sundays and special holidays, in which alcohol sales were not permitted, the Tigers played their home games at Washington Park, which was primarily the Angels' home field. The team did not draw well in Venice, and the Tigers moved back to Vernon in 1915. 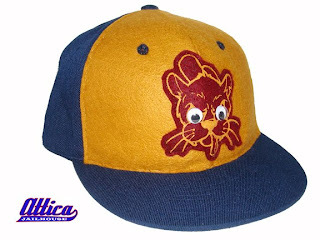 The Saginaw Krazy Kats played in the Southern Michigan League in 1911. New York IRT, also known as IRT F.C., was an early twentieth century American soccer team sponsored by the Interborough Rapid Transit Company. 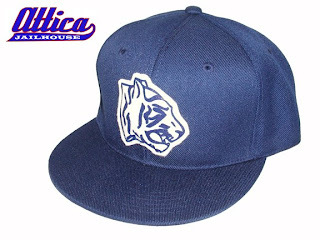 The origins of the team are unknown, but in 1916, it entered the New York State Association Football League. In 1918, it went to the fourth round of the 1918 National Challenge Cup where it fell to Paterson F.C. 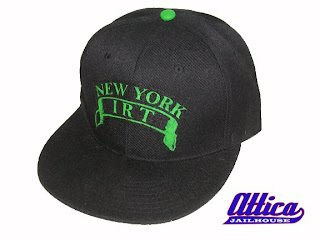 In 1919, New York IRT entered the National Association Football League, but withdrew after only five games. 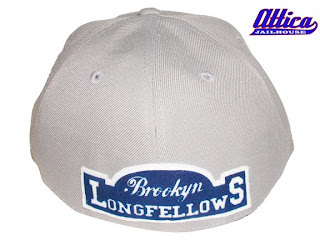 The Brooklyn Longfellows played in the New York State League. 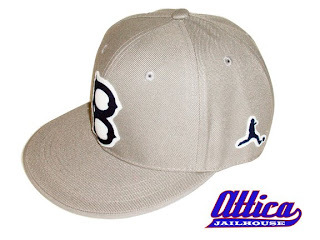 They lost to the Fall River East Ends in the 1891 American Cup. The San Diego Sockers were one of the most successful indoor soccer teams in the sport's short history. 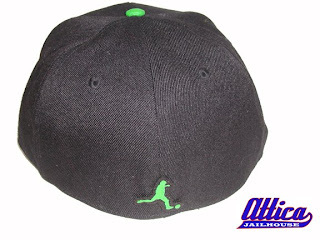 The team won ten championships in both the original Major Indoor Soccer League and the North American Soccer League. The team began as the Baltimore Comets in 1974 but moved to San Diego as the San Diego Jaws in 1976. After a one year stay in Las Vegas as the Las Vegas Quicksilvers, the team returned as the San Diego Sockers in 1978. The San Diego Sockers, one of the most successful indoor soccer teams in a number of national leagues, kicked off in 1974 as the Baltimore Comets. Within a year, the team packed up for a cross country move to San Diego where they were renamed the San Diego Jaws. After a few rocky seasons, the Jaws departed for Las Vegas in 1977 but moved back to San Diego in 1978, where they were finally dubbed the San Diego Sockers. Initially, victories came slowly for the San Diego Sockers but mounted quickly. With a building fan base and budding talent pool, the San Diego Sockers won the North American Soccer League (NASL) Championships of 1982 and again in 1984. Success was far from over for the San Diego Sockers. When the NASL folded, the San Diego Sockers moved to the Major Indoor Soccer League and won eight championships: 1983, 1985, 1986, 1988, 1989, 1990, 1991, and 1992. The San Diego Sockers carried their success from one league to the next. 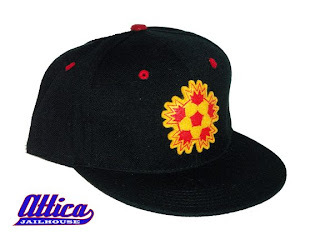 They switched to the Continental Indoor Soccer League for three more years from 1993 to 1995. 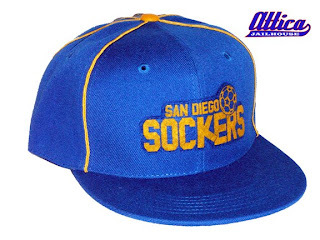 However, after several ownership changes, the San Diego Sockers folded after the 1996 season. As a kid I remember watching channel 45 after school and the Blast commercials would come on. They were loud and fast and so where the games. Good times. Here's some info. The Baltimore Blast were a longtime member of the original MISL. From 1978/79-79/80, the team was the Houston Summit but moved prior to the 1980/81 season. The team won the league's championship in 1984. The team folded when the MISL ceased operation in the summer of 1992. The team used the Kool & The Gang classic "Celebration" after scoring goals.